Mumbai, more than anything is the city of hopes, glamour, and attractions. Be it a teenager, a job seeker, or a aspiring management graduate, everyone wishes to explore the city for opportunities. The city has always been a major tourist and an employment destination in the country. Besides, Mumbai has also got the tag of fashion and commercial centre of India, which brings about numerous reasons to add to the migrated population in the city. This major Indian city holds the potential to employ, entertain, and educate the individuals from varied fields. Many consider the city to seek admissions in the graduate and post-graduate courses, while many move to the city to find jobs. Many of would be well aware of the charms of Mumbai that many are allured with, but to those, who do not know much about the city, here is a detailed analysis of the city, its job demographics and an overview of the city. For the job seekers, Mumbai looks enriched. 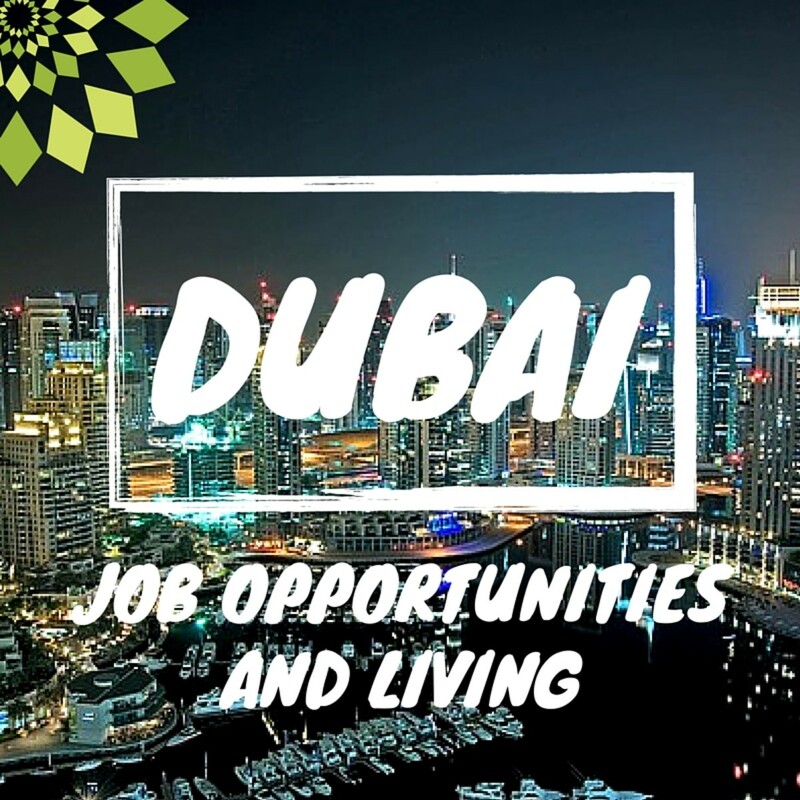 From entry-level positions in finance, retail and many other sectors to the higher level positions in the multi-national companies, the city has everything. One just needs to hold the potential to explore these opportunities being created by the leading brands. Soon after completing your graduation, you can go on to find the suitable job offers here. The best way to do this is to get yourself listed on the leading job portals that can help you find the suitable job offers complimenting your qualifications and aspirations. Many every year move to Mumbai for the job hunt in varied sectors including finance, retail, advertising, banking, insurance, and even the fashion & entertainment industry. If you too, wish to explore the city's job market, go on. 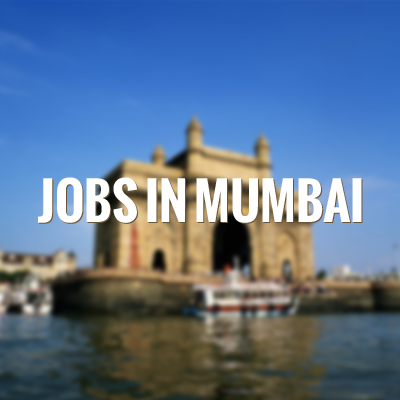 The following details will help you get ahead for your job hunt in Mumbai. Most of you would be aware of the fact Mumbai is a fashion and entertainment hub. Being the base of the bollywood industry, it is a favoured destination for artists and actors. For the fashion designers too, the city has many opportunities. Most of them prefer moving to Mumbai for exposure and later settle in the city as no other city creates suitable opportunities as this Indian city does. Besides, it is home to many production and media houses. The tag 'financial capital of India' given to Mumbai defines its potential to employ those hailing from the finance background. Those aiming to work as accountants, finance strategists, and other positions can surely find the most suitable jobs in Mumbai. It is one of the major centres of commerce in terms of global finance flow. Besides, some majors financial institutions are also based in the city. These include Reserve Bank of India, the Bombay Stock Exchange, the National Stock Exchange of India, the SEBI, and many other multi-national finance companies. These are the other major sectors where one can find the most alluring opportunities in Mumbai. After completing a bachelor's degree in commerce or economics, one can explore jobs in the commercial, private, and foreign banks operating in the city. To name a few, some are AbuDabhi Commercial Bank Ltd, American Express Bank Ltd., Deutsche Bank, JP Morgan Chase, ICICI, HSBC, and list has many other names too. Besides, if we consider the insurance companies operating in the city, some are Life Insurance Corporation of India, Reliance Life Insurance Company Limited, Tata AIG Life Insurance, Max Life Insurance, and many others. 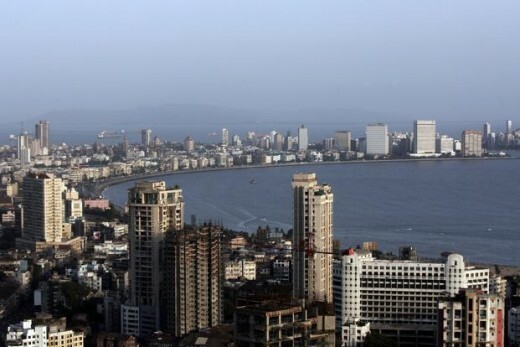 Mumbai is a major Indian city that has been rapidly moving up on the scale of growth. Not just the Indian brands, but also the global ones exist in the city. For those seeking jobs in sales and marketing can find many opportunities in this sectors with the international brands. Those blessed with the creative minds can go and explore the alluring job offers in Mumbai. The individuals belonging to mass communication or any other related field can explore the opportunities in advertising, event management, public relation, and media companies. Initially, they may have a heard time getting into these companies. Thus, they can start with working as interns or trainees, and later find better opportunities. Some of the advertising companies located in this city are Ogilvy & Mather, McCann Erickson India, JWT, Leo Burnett, and Mudra Communications. It is one of the sectors that has rapidly grown in India, majorly in the metro cities. In Mumbai too, many IT companies are operational. These are the major brands that created alluring jobs for the professionals seeking jobs in Information Technology. Some of these include Accenture, Capgemini, Deloitte Consulting, iGATE, MphasiS, Tech Mahindra, Rediff.com, Infosys, and Wipro Technologies. Would you consider finding a job in Mumbai? What jobs do you qualify for, in Mumbai? The above section must have helped you understand the employment scenario in Mumbai, but to move ahead to find yourself a job in the city, you need to know which jobs would you qualify for. Yes, before you start searching for a job in Mumbai, you need to know about the jobs you will be best suited for. In this section, you would get to know about the qualifications that most employers seek recruiting. To start with, for the finance and banking related positions, the employers seek at least a bachelor's degree in finance, economics, or related fields. Besides, for higher positions, such as financial strategists, relationship managers, and other middle or higher level positions, an MBA degree is desired. Further, for the entry-level sales or marketing positions, a bachelor's degree in any field can take you ahead. If you wish to make it to the position of a software developer, or any other job in the IT sector, you need to hold a bachelor's degree in computer applications, or engineering, or any equivalent qualification. A major deciding factor for a professional is the pay scale. Thus, it becomes crucial for you to know about the average salaries ensured by the jobs in Mumbai. This little research would help you know about your future prospects in the city. Thus, to start with, we can consider the job role of a Software Engineer, who on an average earns Rs 358,477 annually in the city, whereas annual salary for a Software Developer in Mumbai is Rs 302,602. Besides, a Project Manager in IT can make more than Rs 10,00,000 annually. Coming to the other positions such as that of a Business Development Manager, a professional can make more than Rs 6,00,000 whereas a Marketing Manager can make more Rs 7,00,000 per year. 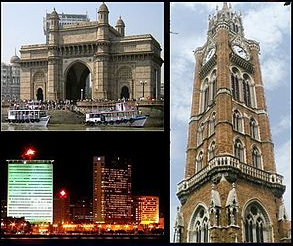 Mumbai is also called the financial and commercial capital of India. Mumbai's dabbawala system is the most managed in the country. The city houses some of the premier nuclear institutes of India, including BARC, NPCL, IREL, TIFR, AERB, and AECI. The future for the job seekers in Mumbai looks benefitting. If we consider the recently researched data, Mumbai marked a quarter-over-quarter growth of 11 percent in the job generation. In the future too, the trend is expected to be continued. Besides, with an anticipation of more jobs to be created in the banking sector, Mumbai too is expected to create impressive figures as it is home to many financial institutions and banks.